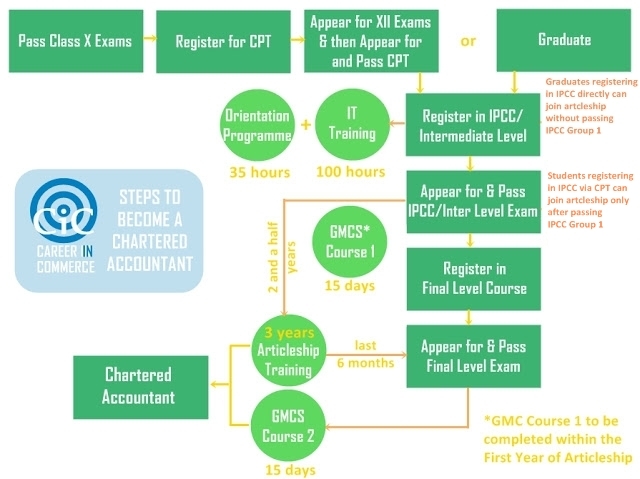 Chartered Accountancy is one of the most preferred career options in the field of finance and accountancy in the country. It offers excellent job opportunities in the field of accounting, corporate finance, auditing, taxation, corporate governance, business laws and investment banking. The Institute of Chartered Accountants of India (ICAI), New Delhi, regulates the Chartered Accountancy course and profession in India. Increasing responsibilities are being placed by the government and the society on Chartered Accountants, and their specialized knowledge and skills are being utilized in various fields. Statutory recognition is given to their audit and certification in different statutes. Chartered Accountants today have occupied top management positions in public as well as private sectors. They also render professional services as accountants and management consultants. To view the Examination Time Table for the May 2014 session, click here. To view the Examination Time Table for CPT June 2014 session, click here.